FIFA Inspected, hand-stitched training ball. This construction (polyester/cotton/PU) features high durability and a good touch. Latex bladder for best rebound characteristics. 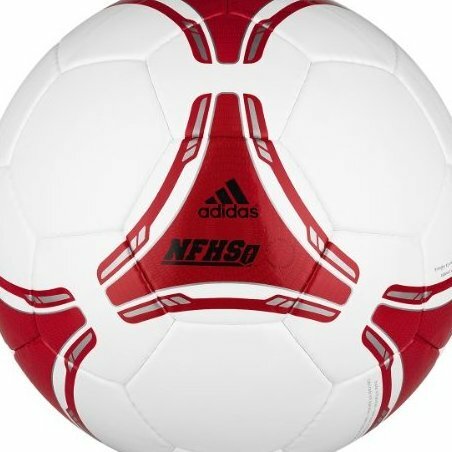 High quality and exceptional durability make this ball outstanding.